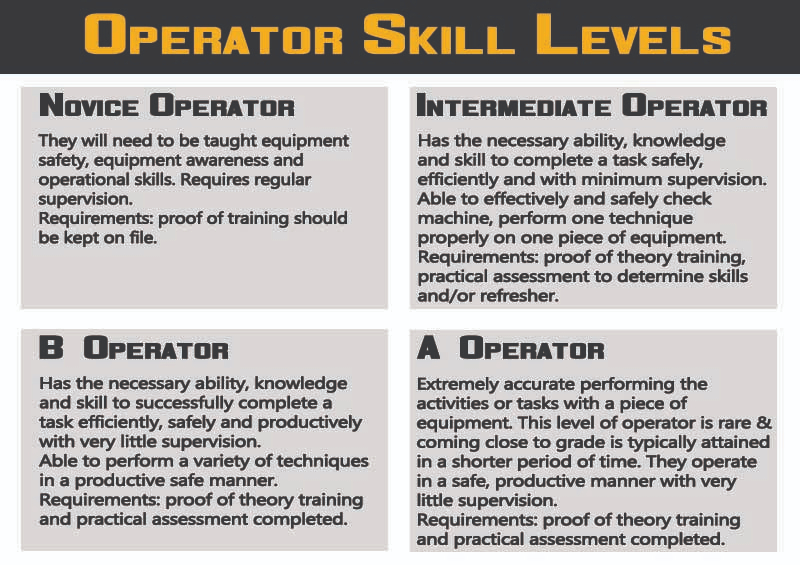 This program is designed for both experienced and inexperienced operators. The training covers all aspects of safety and operation and will provide the participant with the necessary knowledge to safely and correctly operate your specific equipment. 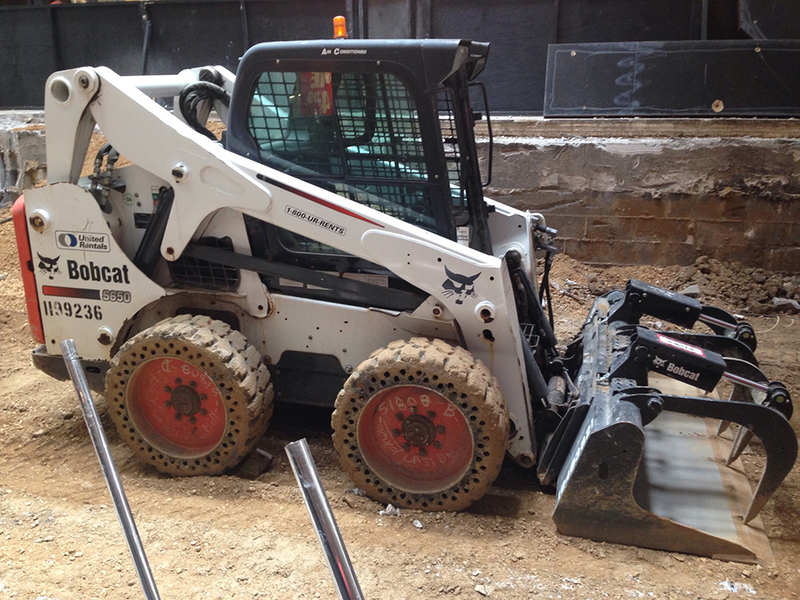 This program is designed for both experienced and inexperienced operators of Loader/Skid Steer. 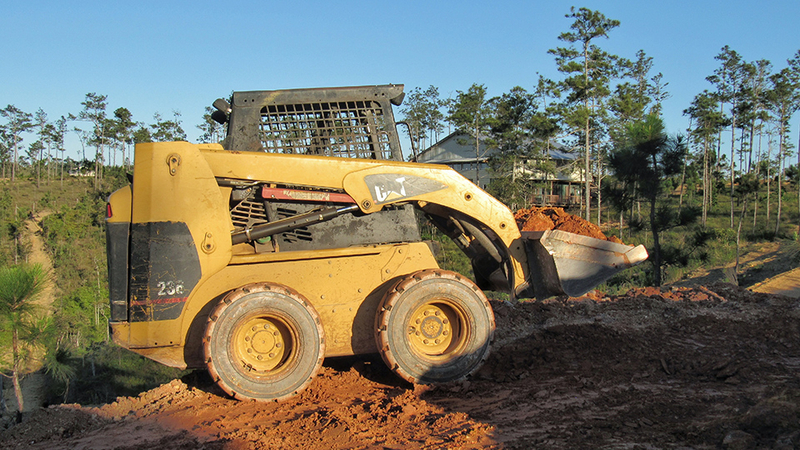 The training covers all aspects of loader/skid steer safety and operation and will provide the participant with the necessary knowledge to safely and correctly operate your specific equipment.